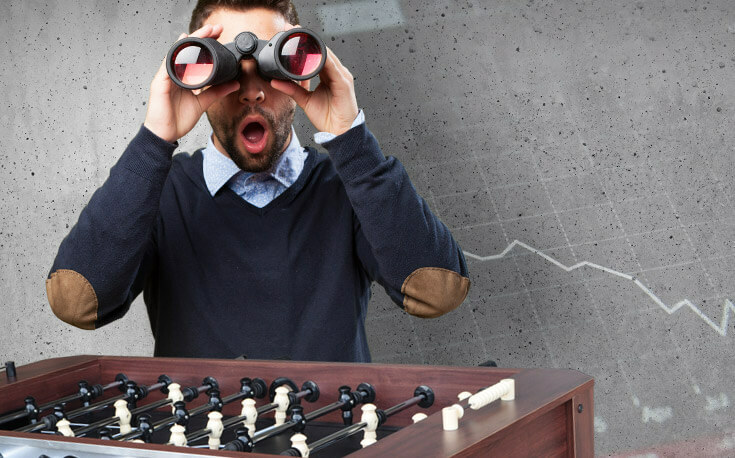 Prediction markets are a unique hybrid between betting with a bookie and playing the stock market. They’re often referred to as “betting forums,” where gamblers lay wagers which are tied to their ability to predict major upcoming events, such as which party will hold the Senate in November 2018 or who will be the Democratic Party nominee in 2020. That being said, while betting within a prediction market isn’t the same as placing a conventional bet at a sportsbook, they’re definitely betting-adjacent with real money being on the line and they are a tremendous tool for gleaning insight into how you can profit from predicting the future. If you’re wondering what makes prediction markets different from a sportsbook, we’ve got you covered! Prediction markets are complicated in practice, but they’re a tool with time-tested efficacy when it comes to successfully predicting the future. For more on how they work, their advantages, their limitations, and their origins—read on! What Are Prediction Markets, Exactly? 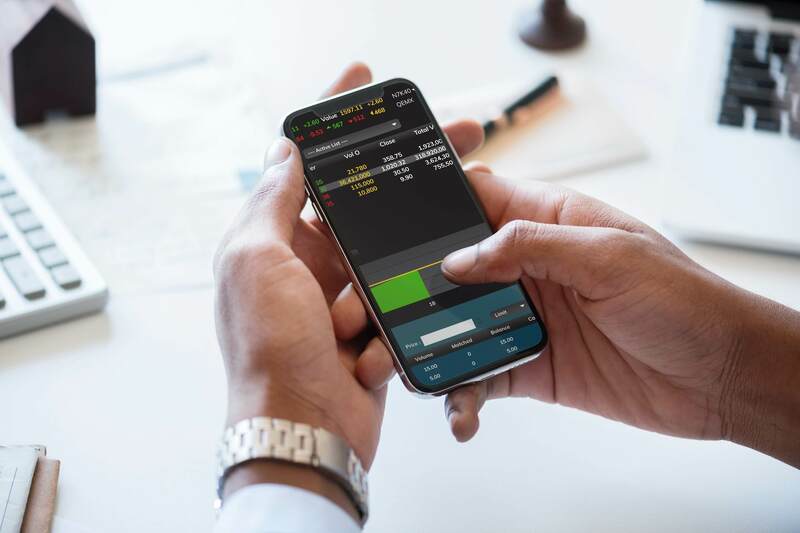 In more technical terms, prediction markets are “exchange-traded markets,” of which many iterations exist within the conventional stock market. An exchange-traded market is a decentralized forum where participants buy, sell, and trade shares with one another. Unlike the stock market, prediction markets only trade in the outcomes of events, usually related to politics or economics, and prices reflect a designated probability of a particular event. A prediction market share will always trade between 0% and 100%, and they always expire at 0% or 100% of their value. This means that if participants predict the event incorrectly, they get nothing. If they get it right, they receive 100% of the contract. How Exactly Do Prediction Markets Work? Prediction markets look and sound a bit perplexing at first glance, but they’re in fact incredibly straightforward in practice. Let’s look at a hypothetical example. Say you want to make a bet in a prediction market on whether Donald Trump will be the Republican candidate for President in the 2020 election. On predicit.org circa Oct. 24th, Trump’s chances of being nominated were trading for $0.68 (of a maximum $0.99). The alternative choices (Mike Pence was the second most likely, trading at $0.11) account for the other $0.31. The prices indicate that Trump was a heavy favorite to be the nominee in 2020 at the time. In order to make your prediction on Trump’s prospective candidacy, you’d have to buy shares. The price that people are willing to either buy or sell a share amounts to the probability the market has assigned to the outcome occurring. If the market price for a share stays at $0.68, that means the probability of Trump being the nominee is 68% according to the market. In our example, shares traded between $0.01-$0.99. If Trump ends up being the nominee, those holding yes shares will receive $1. Those holding no shares would receive $0. Prices of shares don’t necessarily have to be between $0.01 and $0.99, but they must fall between 0 and 100 in some fashion (e.g., $1-$99) as they must reflect a probability between 0% and 100%. As mentioned, shares in prediction markets become binary when the outcome of the relevant event is determined. They wind up being worth 0% or 100%. However, at any point, market participants can buy/sell shares at any price between 0 and 100. The value of shares in an event fluctuate over time, as new information comes to light and shares are bought and sold. What you are willing to buy/sell at will depend on how confident you are in your prediction. One way to think of prediction markets is as a giant experiment, designed to help people predict the future with a higher degree of accuracy. They are often established and operated by academics for research purposes (not profit). The central idea underlying prediction markets is that the wisdom of the crowd is more valuable than the knowledge of any one person, regardless of their level of expertise. In the simplest terms, the wisdom of the crowd is the knowledge that emerges from the collective opinion of a group of people, instead of the knowledge of a single expert. Its origins lie in Aristotle’s Politics, where he postulated that collective judgment was stronger than that of any individual. By involving a broad range of people with access to different information, prediction markets act to aggregate a wide collection of knowledge, beliefs, and data through their free-market mechanism. In essence, they produce data in the form of market prices that are a direct distillation of what the collective, or crowd, believes. You can only glean the wisdom of the crowd if the people who comprise the crowd have a vested interest in being correct. By using real money, prediction markets incentivize the acquisition of truthful and relevant information. 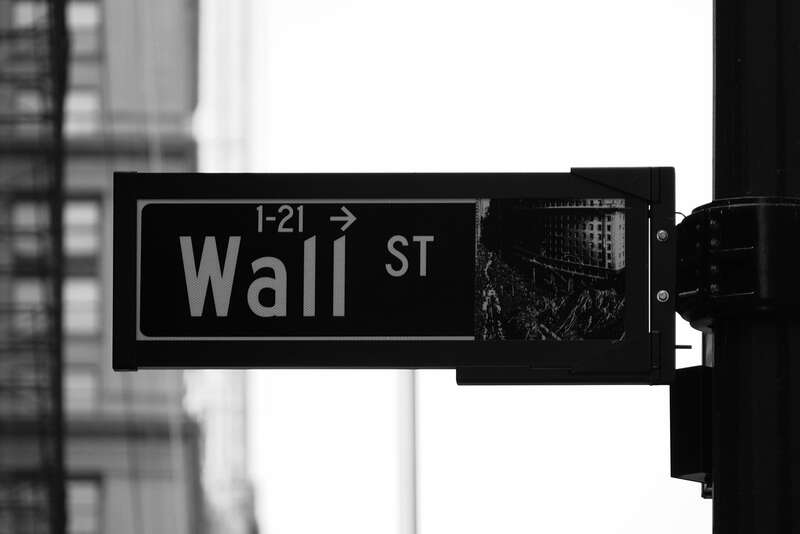 According to economists Paul W. Rhode and Koleman S. Strumpf, the origins of prediction markets can be traced back all the way back to 1884 when a group of Wall Street traders created a prediction market around whether Grover Cleveland or James G. Blaine would accede to the presidency. Given their historical connection to elections, it’s of little surprise that prediction markets still primarily focus on political events. Given that their underlying theory and structure shares a lot with the discipline of economics, many prediction markets (especially post-1945) expanded to cover economically significant events, as well (i.e. whether an international trade deal will be ratified, or if tariffs will be levied or rescinded). Prediction Markets Are Huge Business Nowadays! Today, prediction markets are big business. One study by the Financial Times estimated that in the 20th and 21st century, the average betting turnover for a US presidential election is around 50% of the total campaign spending between all parties. For some context, the 2016 presidential campaign was estimated to have cost $2.4 billion in total. Due to the overwhelming digitization of both finance and betting, prediction markets have grown exponentially in relevance and reach. They’re frequently referenced by many data-driven journalism platforms, such as FiveThirtyEight. The difference between prediction markets and traditional gambling is straightforward. When you bet on a football game, you’re handing your cash over to a bookmaker, who offers to take the bet at fixed odds. It isn’t a free market, as the bookmaker is the one who sets the odds and subsequently determines the implied probability of that event taking place. A prediction market works just like the stock market, in that you’re exchanging your money with other market participants. If, say, you want to buy shares listed at $0.20 for $0.15, you can put in a buy order for your desired amount, and other market participants have the opportunity to match it at your desired price. If you’ve ever heard the investing adage “buy low, sell high!” then you’ll know what to do in a prediction market. Investors in prediction markets make money when they believe that that there’s room in share prices to make money (i.e. if the likelihood that an event will occur is underpriced). How do you do this successfully? Well, that’s the tricky part. Much like strategy in sports betting, if you believe there’s a discrepancy between the probability reflected in the share price and the actual probability of it occurring, bet on it! Are Prediction Markets Gambling Sites? How Can They Operate on US Soil? Many people confuse prediction markets with online sportsbooks or online gambling websites. As you may know, it is expressly illegal to operate an online sportsbook that caters to a national audience on US soil. However, prediction markets can operate on US soil via a legal loophole. Instead of registering as online gambling sites, they instead register as a futures market for politics and other world affairs. They are subsequently given no-action letters by the Commodity Futures Trading Commission, the regulatory body responsible for overseeing such markets. Many prediction markets partner with universities and open up their data to academic research. 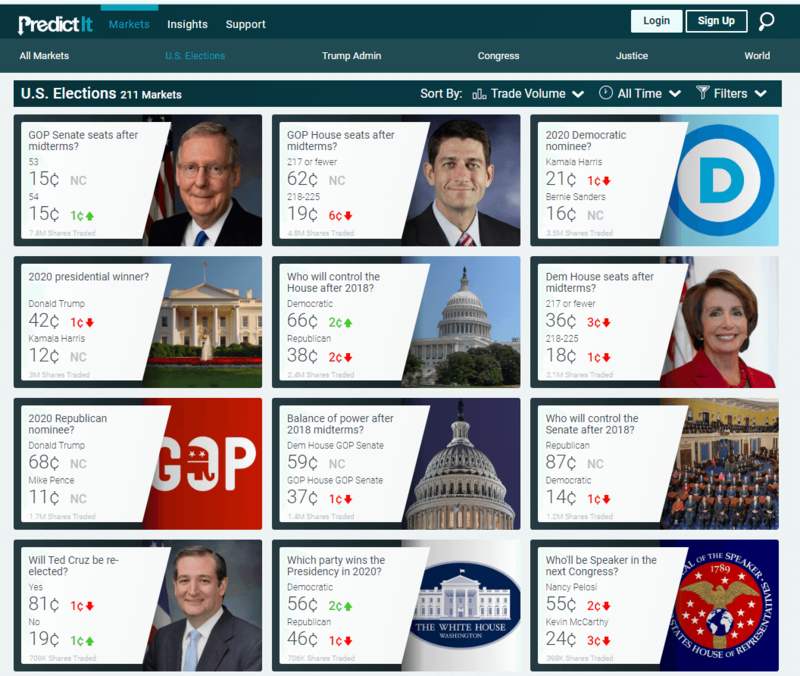 For example, predictit.org (one of the more popular US-based prediction markets) is a non-profit research project. Additionally, they also restrict each individual investment at $850. This low maximum is specifically intended to disincentivize speculators, and designed to attract people with a political or economic bent. After all, prediction markets are even more accurate if they have educated and informed people participating. In order to function correctly, it’s essential that prediction markets have participants with access to a wide variety of information, that all parties are able to make independent decisions, and that no one party is able to manipulate the market. This leads us to the major drawbacks of prediction markets: one person (or party) having an outsized influence on the prices of events. It isn’t too hard for one entity to purchase a huge amount of shares and significantly manipulate prices. For the most part, this is why prediction markets attempt to set relatively low limits on the amount of shares market participants can purchase in one event. Prediction markets are becoming more and more relevant every day. Thanks to the digitization of the world, they’re reaching more people than ever before, and they’ve heavily factored into the perception of significant world events, from the 2016 presidential election to Brexit.